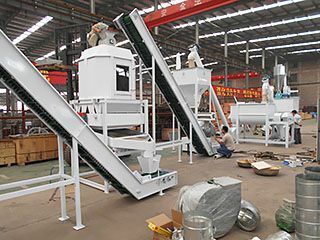 Application: This complete set of livestock and poultry feed making machine can process a wide range of feedstuff. 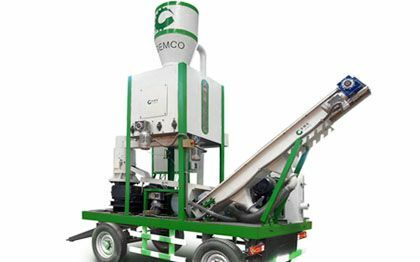 It can be used for producing animal feed for chicken, duck, pig, cattle and so on. 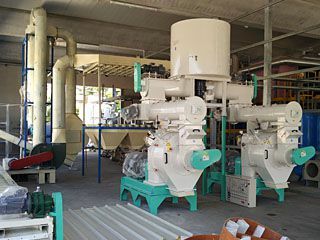 If you are looking for a series of feed processing machinery and run a complete feed plant, this project is right here for your reference. 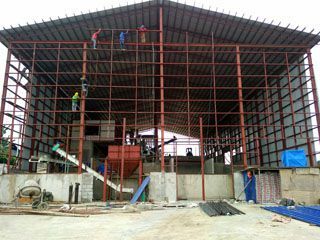 It is a turnkey project from factory design, equipment manufacturing to plant construction, equipment installation and commission. 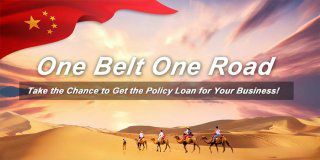 If you feel interested to get the cost details, feel free to contact us! Roughage feed has above than 18% dry matter in crude fiber and large in volume, which makes it difficult for livestock to digest it. It also has pretty low nutritional value. 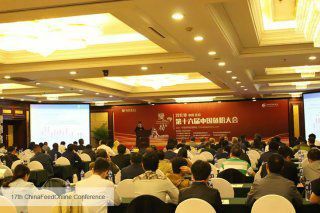 feed will also increase the production of Lactic acid. 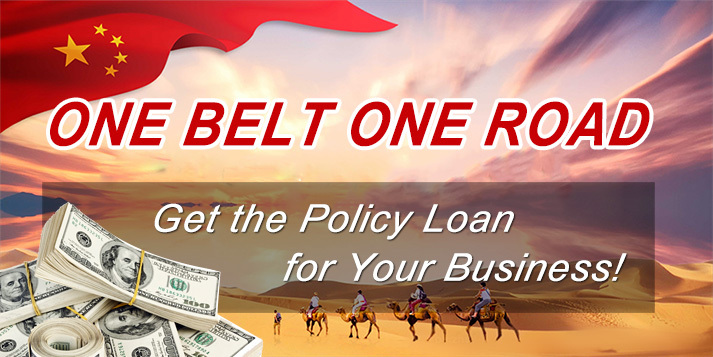 The purpose of this second process is to prepare roughage that is easy to chew by livestock. The length of cutting depends on the livestock’s species and their ages. After the roughage was cut at their ideal length, they must go through a crushing process so it will be easier to chew and to digest. 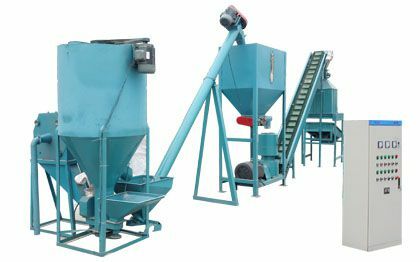 Ammoniating is necessary to increase the crude protein content of roughage feed, while at the same time soften the feed to make it easier for the livestock to digest and consume. 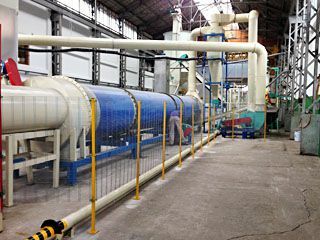 With the high dry matter in crude fiber, this fermentation process helps to reduce the crude fiber. 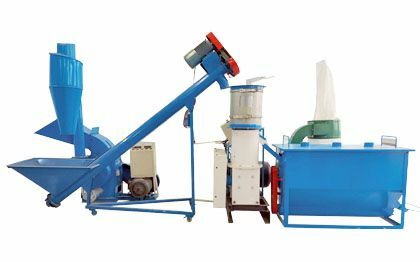 The degrading of the crude fiber can improve the nutrition of roughage feeds. 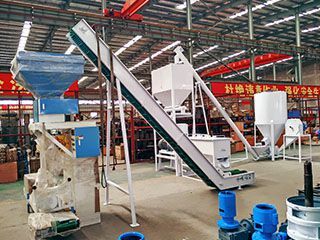 In this process, the mechanical and steam treatment given on the roughage will destroy the grain’s layer by use livestock & poultry feed pellet mill. 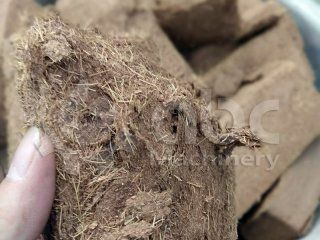 This process will release effective ingredients from the aleurone layer, which would be good for the livestock to absorb and utilize the food. This process is also good for poultry. 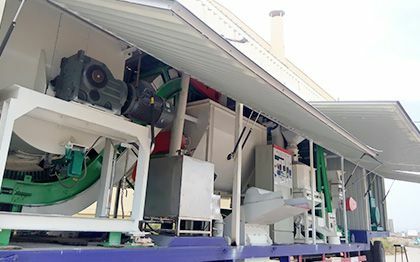 Soon after the roughage feed are made into feed pellets, the reduced crude fiber and the partially cracked carbohydrate will help to improve the energy utilization of the feed. It is easy to store, packaged and transport due to its convenient size. Feed pellets are durable, not easily spoiled, and has the longer expiration period. Because it is easy to digest, it helps to increase feed intake, and at the same time helps to reduce feed waste. 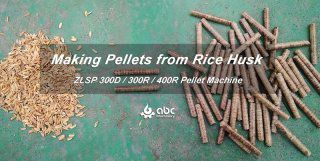 If you plan to make small scale feed pellets, you can consider our Small Feed Pellet Making Unit.